Despite being relatively quiet for the past year, alt rockers Young Guns have confirmed they haven’t split up and that new material will be coming out. Talking exclusively to The Wave, guitarist John Taylor recently to broke that silence confirm the High Wycombe band is still together. “We haven’t called it a day…for now,” Taylor said. “There’s probably already another whole Young Guns record already written. 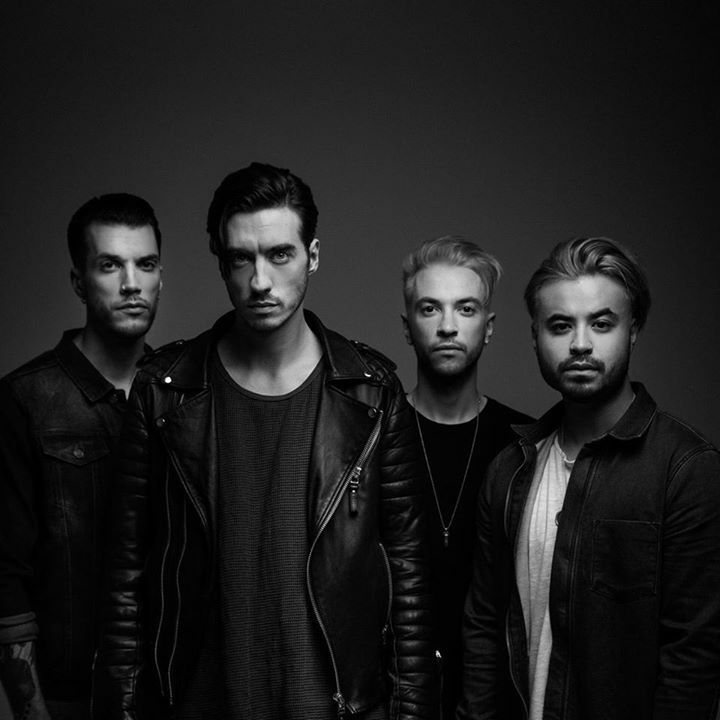 Young Guns formed in 2008 and released four albums over the next six years, as well as supporting and touring with the likes of Bon Jovi, Bring Me The Horizon and Guns N’Roses. But it’s been a year since Young Guns’ last tour, and both the band and their representatives have been quiet on when fans can expect their return. Young Guns became a four-piece in 2015 after drummer Ben Jolliffe left following a move to the US. Although they say there were no hard feelings when Jolliffe left, the band do admit it did hit them quite hard. “For me Ben was kind of the glue that held our band together,” says Taylor.